InLoox PM provides you with the range of the formatting features. For the detailed description see Create and change comments in the Customize comments sector. 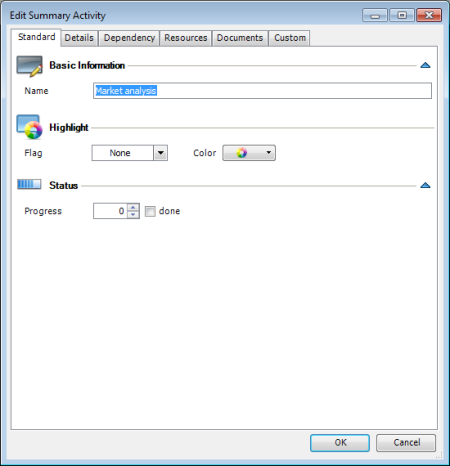 How to add and edit summary activities in InLoox PM 7 • Copyright 1999-2019 © InLoox, Inc. All rights reserved.